People have a lot on their plate on a daily basis, and if you want them to do something or go somewhere, you need to provide a written or verbal request to put it on their schedule. 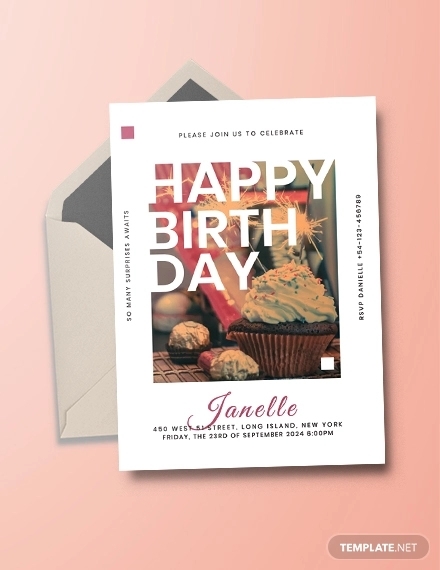 You need to send your guests detailed invitations to let them know what the event is, when and where it will be, and other information that is relevant to the event. 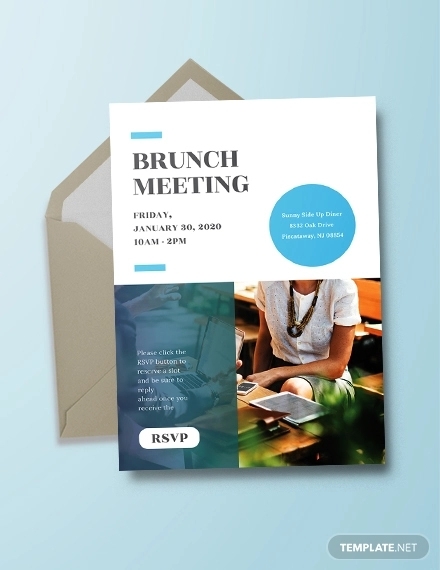 How you create and the details you provide will affect the audience turnout for your event; thus, it is important to step with your best foot forward through your invitation. 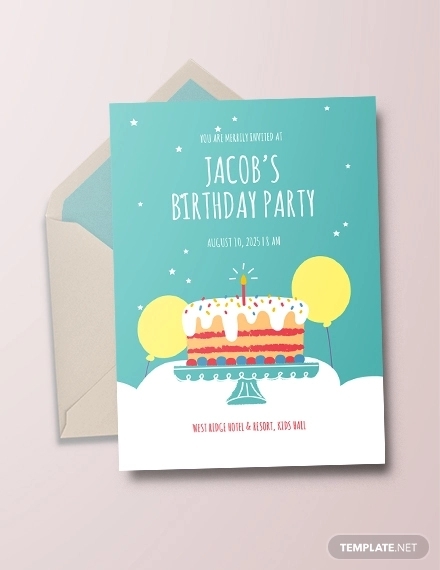 Go vintage with this postcard invitation template for any event you want to organize. The layout of this template utilizes the traditional blue and red/pink stripes of a postcard as an accent design, the stamp-like illustration on the upper right-hand corner depicts that of a postage stamp, and stick with simple font style and arrangement to make sure the message is conveyed clearly. What better way to celebrate the milestone of owning your own home than being surrounded by your family and friends. 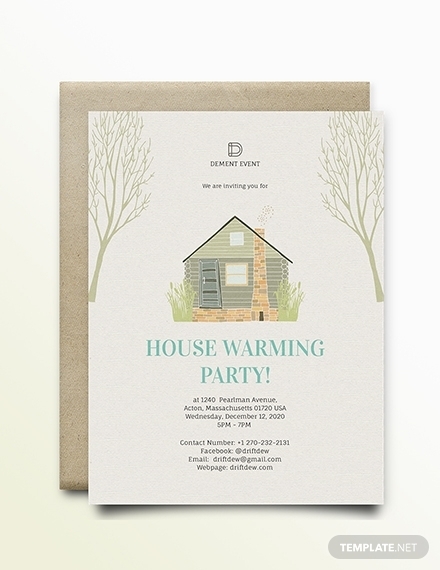 Invite them to a simple housewarming party with the help of this housewarming invitation template that will provide them with your new address as well as the date and time for the party. The cute illustrations and simple layout will surely make your guests feel the homey vibes of your new place. Being together with your partner for half a century is a momentous event. Celebrating that important event with your families and friends will surely make it more memorable. 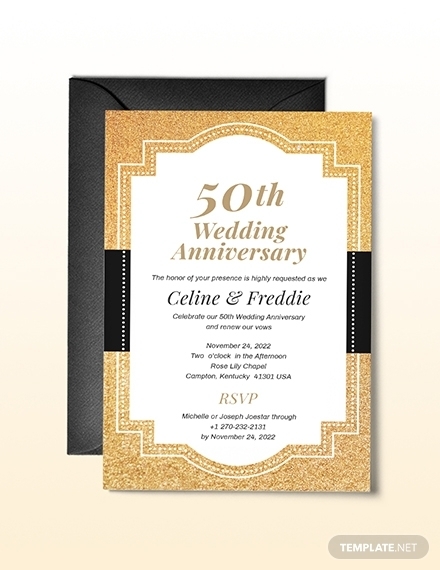 Invite them to your party with this 50th wedding anniversary invitation template; the elegant gold and black background stay true to the anniversary color. 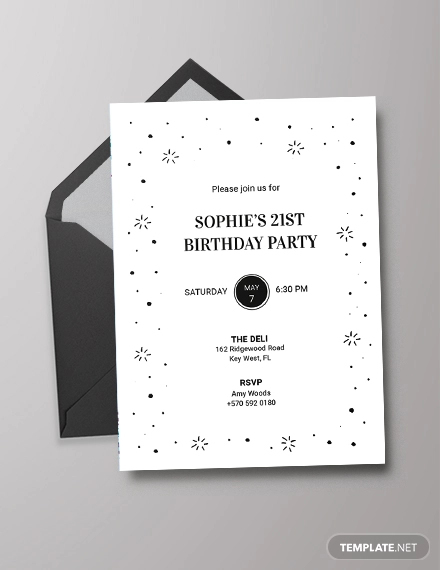 Download and customize this template to incorporate all the details regarding your celebration. Your heart is truly frozen if you don’t love Disney’s Frozen. Got that pun? 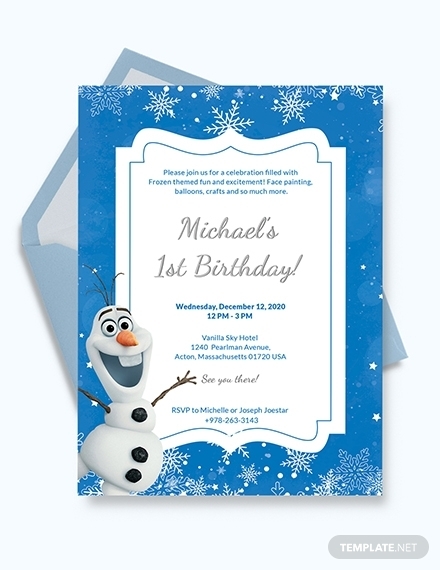 Anyway, use this Frozen invitation template for your child’s or your birthday party. This template uses high-quality images, simple layout, and cute font styles that will surely impress your guests. You can edit this template in Adobe Illustrator and Photoshop, MS Word and Publisher, and Apple Pages. 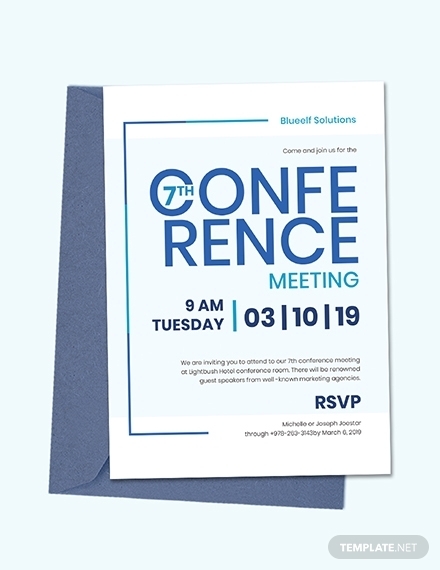 If you’re looking for the perfect invitation for your next conference meeting, then you’re at the right place. 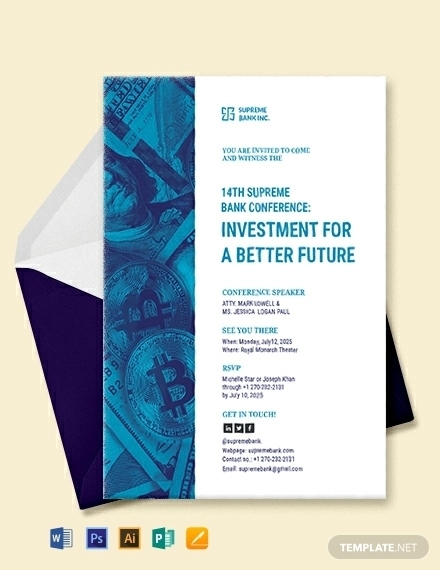 This conference meeting invitation template sticks to the formal and simple layout to maintain a professional tone. This has original designs and artworks that is totally customizable to fit your preference or brand. Summer is the perfect time to unwind and have fun under the sun with your family and friends. 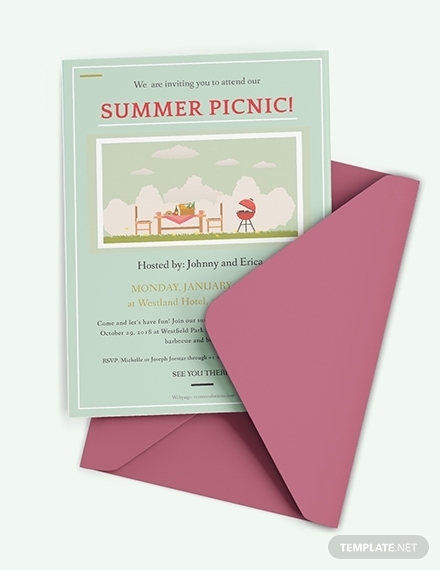 Invite your guests to a summer picnic in style with the use of this cute summer picnic invitation template. 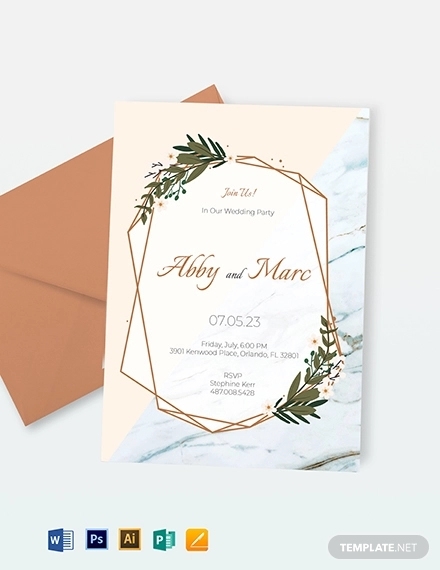 This template features original artworks, customizable layout, and unique font style that will surely excite your guests. Download and edit this template in Adobe Illustrator and Photoshop, MS Word and Publisher, and Apple Pages. 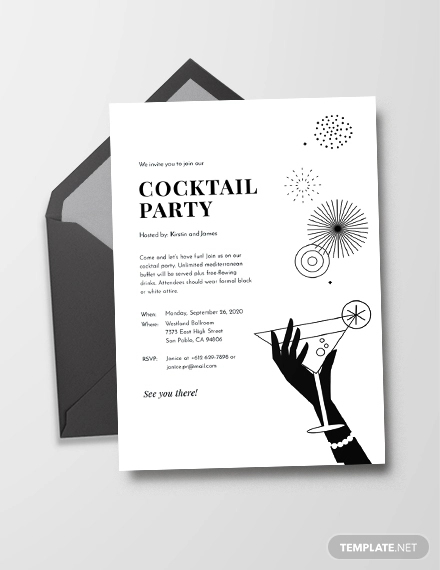 The design and overall finish of your event invitation will surely affect your guests’ impression of it. 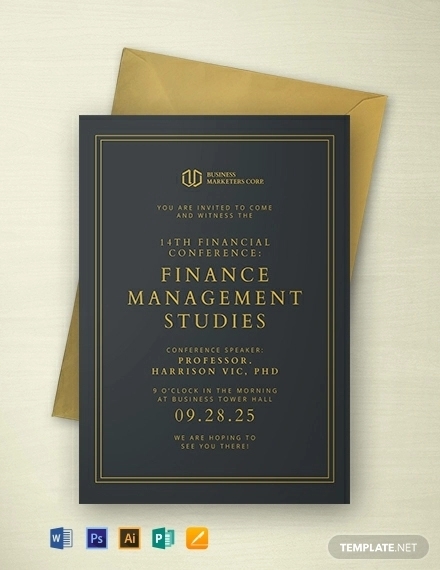 Make sure to complement your upcoming event with an equally beautiful invitation. 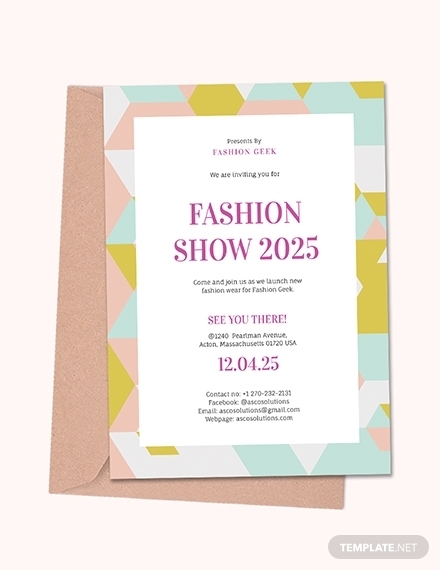 For your future fashion show event, use this fashion show invitation template. Achieve that modern geometric pattern design for your background and flirty font style and color to get the chic overall look. With everyone’s hectic schedule it’s hard to get a hold of everyone at the same time. Holding a relaxing garden party with your girlfriends is always a great idea to catch up with things and make new memories. 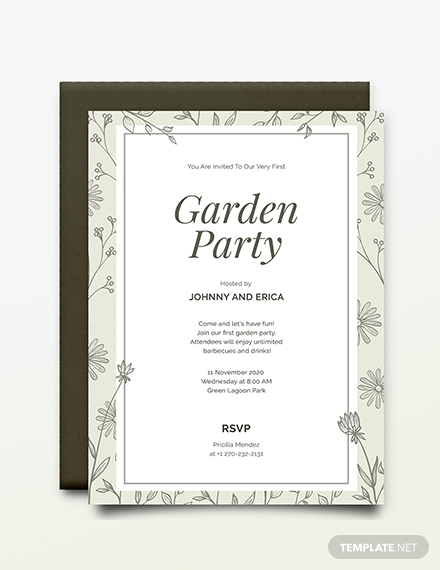 Make sure everyone makes time for it by sending an invitation, and you can use this garden party invitation template to get a head start. Download and customize this template to include all the details you need to provide. What better way to hit two birds with one stone than to host a corporate party, that way you can still build professional relationships with other businessmen and enjoy some booze at the same time. 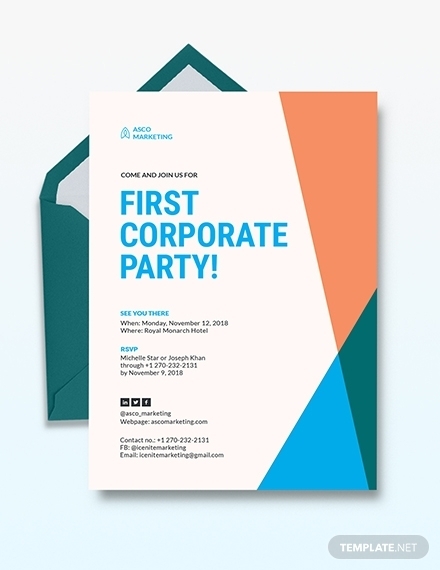 Use this corporate party invitation template to ensure your guests know when and where to go. This template uses a simple design that will not take away the spotlight from all the details you provide. Go big or go home, right? 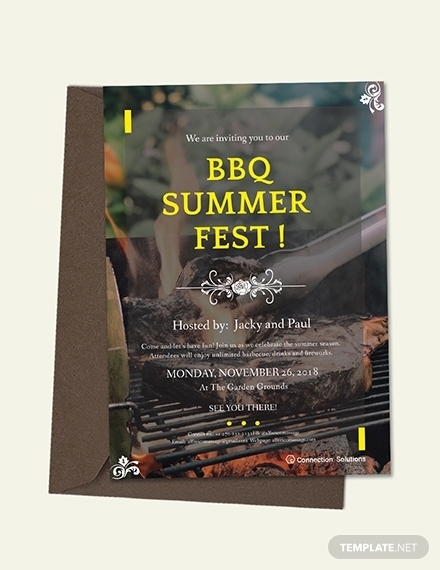 This BBQ summer party invitation template surely embodies that saying with its high-quality BBQ image in the background. 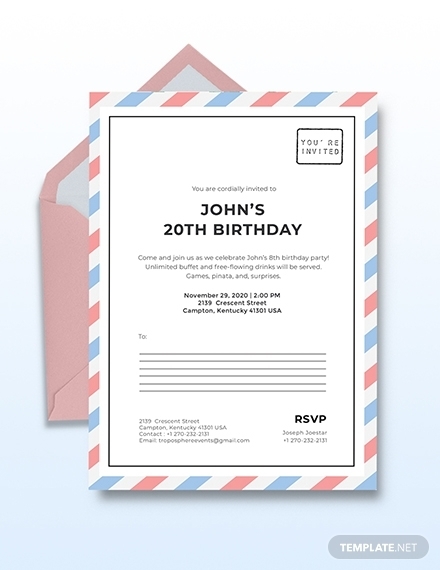 Use this template to invite your guests to your new BBQ party to encourage them to attend. This template is available in Adobe Illustrator and Photoshop, MS Word and Publisher, and Apple Pages format. 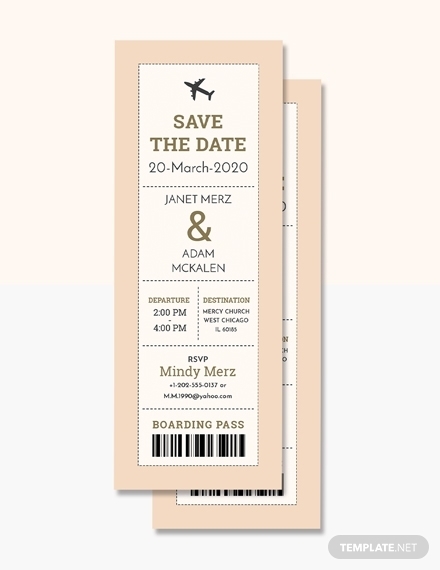 This boarding pass wedding invitation ticket template is perfect for the traveler couple. It uses the traditional boarding pass shape and dimensions, but will still allow you to provide all the information you need to give to your guests. This template sticks with a simple layout and uses minimal designs to make it appear clean and sleek. 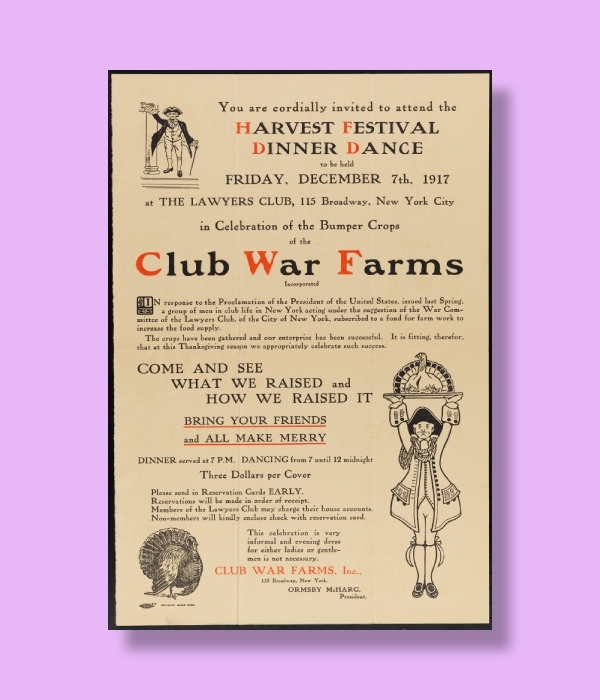 This vintage invitation example provides more details about the event and uses fewer illustrations. 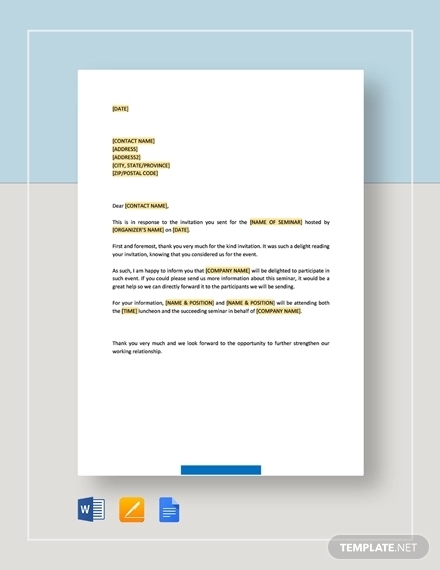 It also uses a different font color for words or letters that it wants to emphasize as a way of highlighting it. However, it only sticks to two font styles to make sure it still looks neat and clean. Talk about minimal! 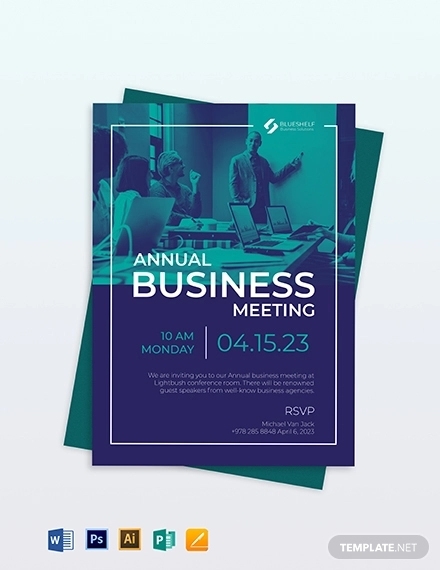 This annual meeting and awards night invitation example immediately dive into providing the details about the event. Since it is for the YMCA, the most obvious design element, aside from the border, is the logo. It also sticks with only two colors for both the design and font colors to make the flow more continuous. 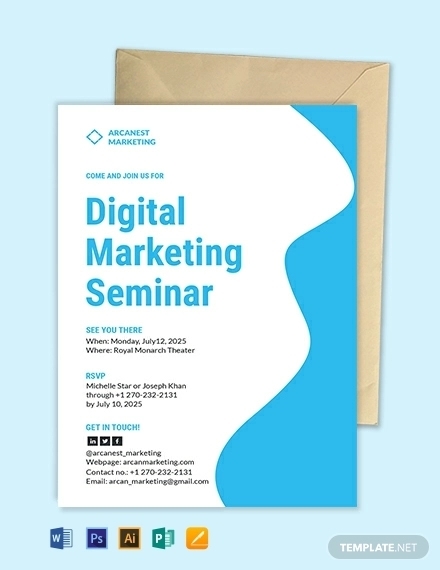 If you want simple, then take inspiration from this invitation example. 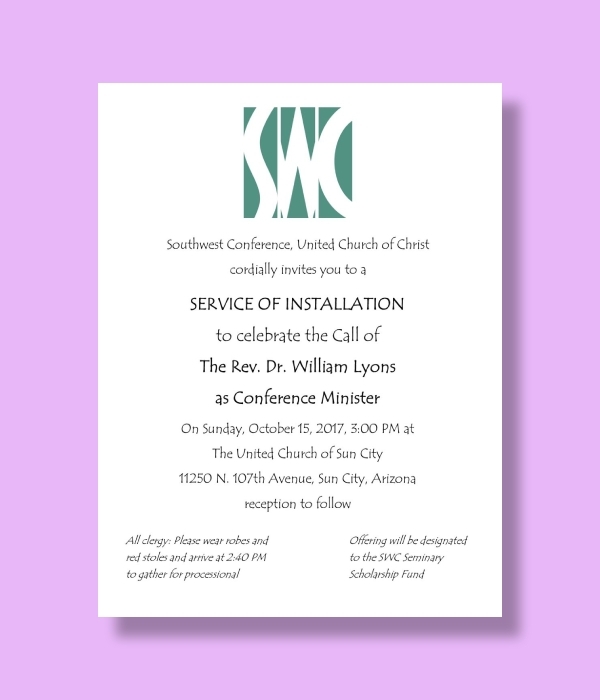 Since it is a formal event invitation it only uses the church logo as the main design element. The details are clearly provided with the use of only one font style and color to avoid making it look messy and disorganized. If you want to stay minimal for your holiday invitations, then this is the perfect example that you should take inspiration from. 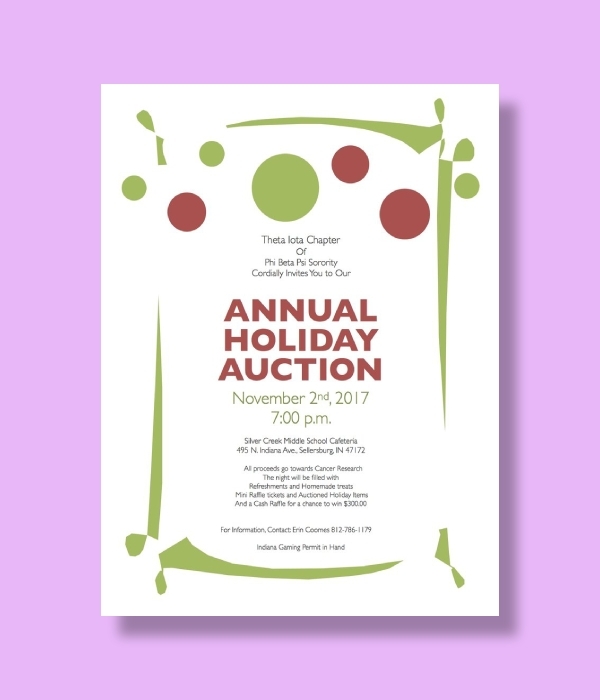 This annual holiday auction invitation only uses the most common holiday colors—red and green. However, it maintains a simple appearance with a no-fuss holiday-inspired border. 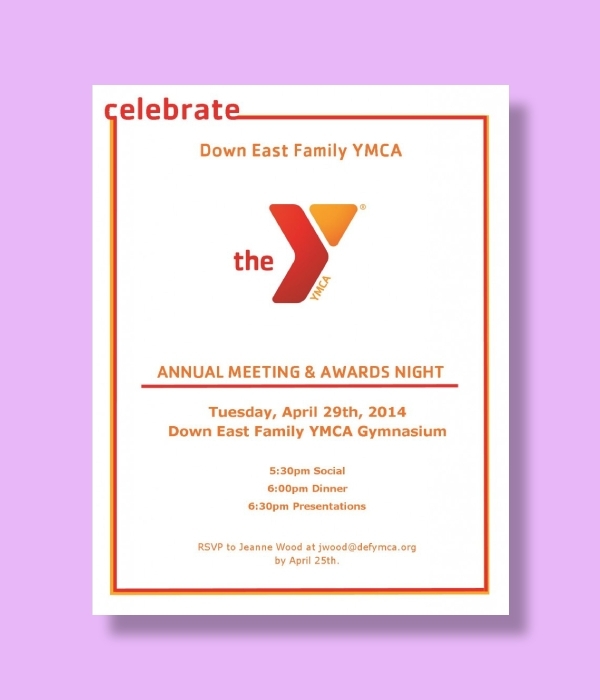 Count on the YMCA to make a simple and straightforward invitation. 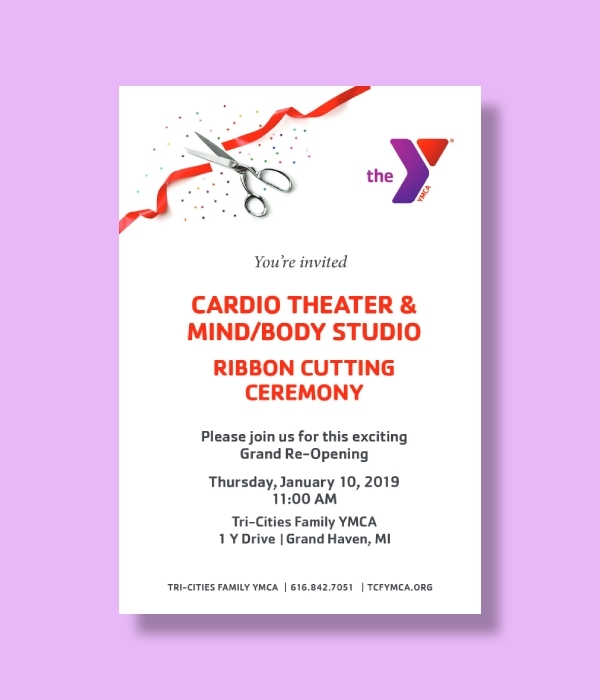 Even a momentous ribbon-cutting event stays with a basic invitation only prioritizing the details rather than the design elements. 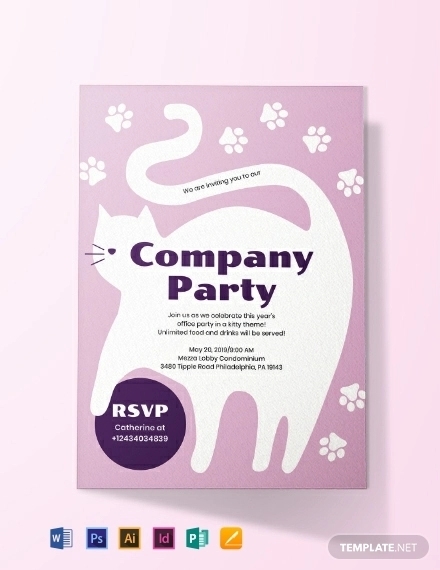 Be inspired by how easy and clean this invitation looks with your own business invitation. We hope we have given useful information and inspiration with the templates and examples we provided in this article. 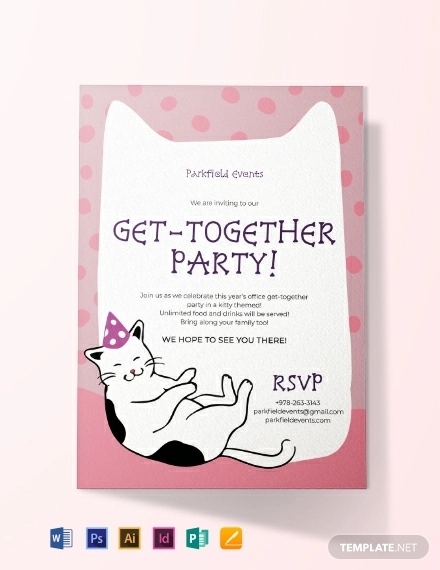 All the templates are free for download to help you get a head start with your invitation creating process.